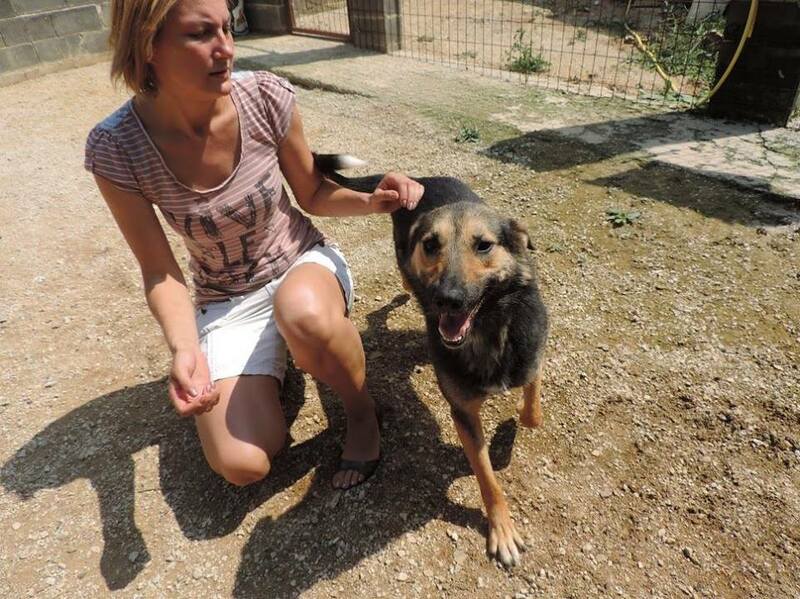 Blacky is a very affectionate girl and gets on with all humans very well. She has no issues with other dogs. The girl is very playful and cheerful and likes a lot of attention. 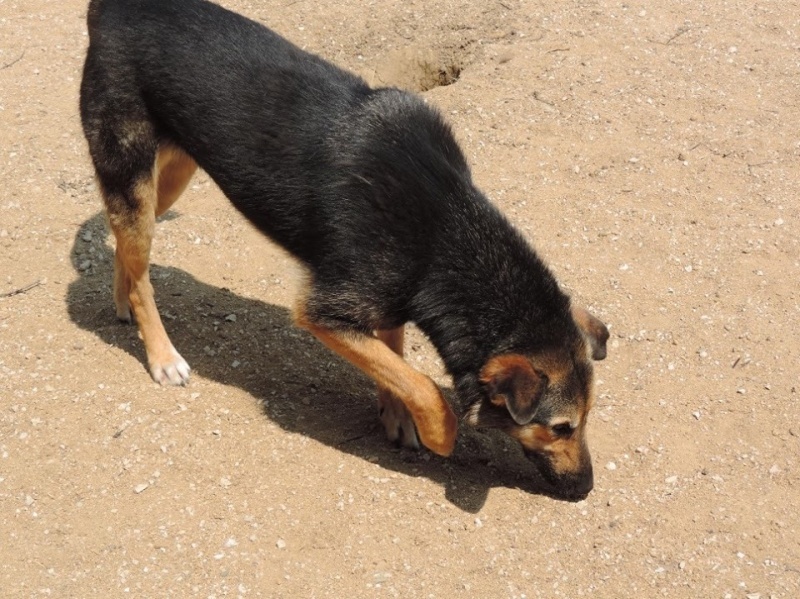 Blacky has been fully vaccinated, dewormed and chipped and is waitiong for her loving forever home.